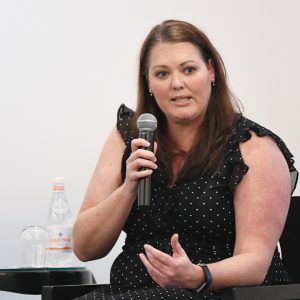 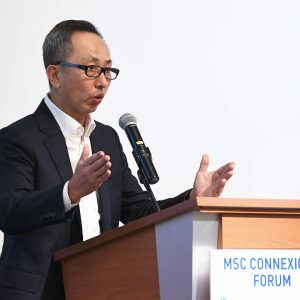 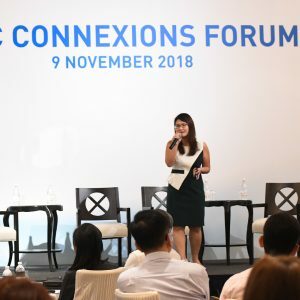 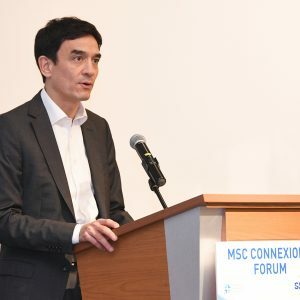 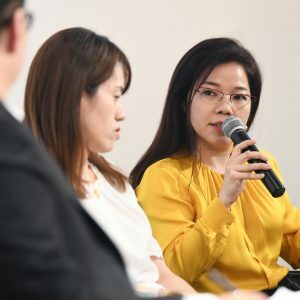 The MSC Connexions Forum was organised for stakeholders from the industry, government and school and training service providers to discuss HR issues pertaining to the maritime industry. 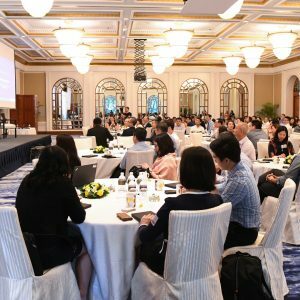 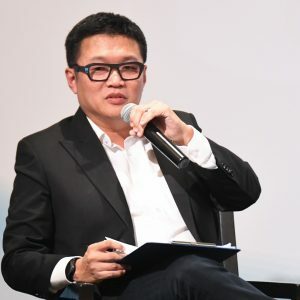 The event kicked off with a personal sharing by Mr Jason Ho, Head, Group Human Resources, Overseas Chinese Banking Corporation Limited and Chairperson for the Engage and Outreach Committee under the Institute for Human Resource Professionals (IHRP). 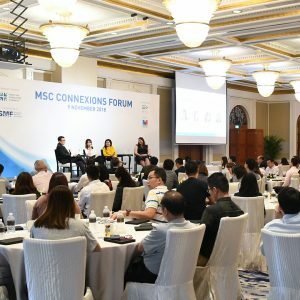 A panel discussion followed and HR professionals, Ms Melissa Kee, Chief HR Officer of Kuok (Singapore) Ltd, Ms Taneal Roach, Global Head, HR of The China Navigation Co. Pte Ltd and Ms Sharon Teo, General Manager of Eastport Maritime Pte Ltd, discussed the topic of “Employer Branding and the Employee Experience”. 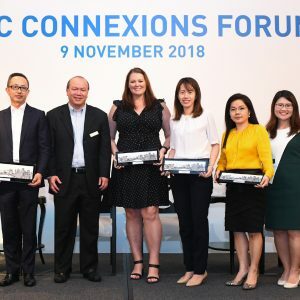 The forum was moderated by Mr Michael Goh, Chief Corporate Services Officer of Jurong Port Pte Ltd and concluded with a networking high tea reception. 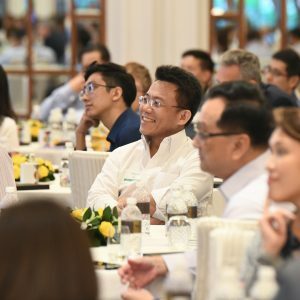 The SMF New Year Cocktail Reception is specially organised to thank all our maritime partners for their continuous support. 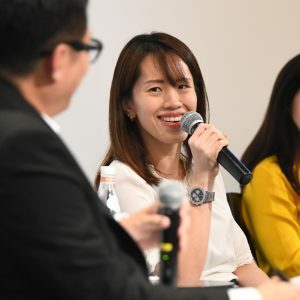 The Xchange @ NTU was an exclusive career networking event organised by NTU with support from MSC Office for organisations with Management Trainee Programmes to recruit students who are expected to graduate in 2018 with at least a Second Class Upper Honours.